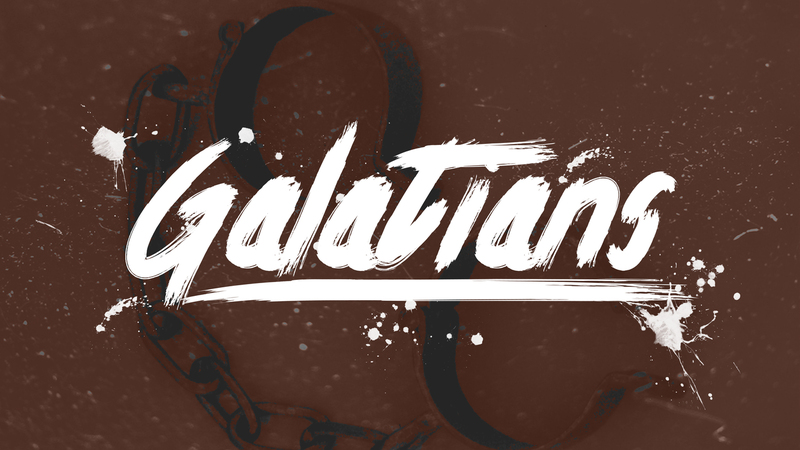 MRM’s Bill McKeever and Eric Johnson are taking a verse-by-verse exegetical look at the Book of Galatians. The apostle Paul dealt with a number of important issues, including the requirements of the law (including circumcision and dietary restrictions) and explained what these ought to look like in the age of grace. Throughout the study, we will consider the proper hermeneutical tactics in light of the religion of Mormonism. We invite you to open up your Bibles with us daily as we look at each and every verse.